As a kind of consumer of People’s Daily life, catharsis things undoubtedly has huge market at present, the family of fabric cleaning, nursing is a issue for consumers, on the selection and usage of household fabric detergent consumers tend to have a lot of questions. As a washing powder manufacturing, I will tell you some solutions to solve some of the biggest concerns of consumers. What kinds of detergent do you have? At present, the washing powder on the market by the bubble points have high and low of dip, by using concentration points are concentrated and ordinary, according to contain phosphate into phosphorus and phosphorus, according to the feature points are common, with enzyme, bleach function, etc., can choose according to the needs of different consumers. What kind of washing powder do you use? Washing machine with washing machine is best to use low – bubble concentrated washing powder, because it is easy to make foam overflow with high foaming detergent, and the foam will reduce the mechanical friction between clothes, thus reducing the detergents. Are bubbles and decontamination related? There is no direct relationship. Foam does not represent detergents, because many surfactants have better foaming properties, and there are some surfactant bubbles that are very few, thus creating a foam with different detergent. 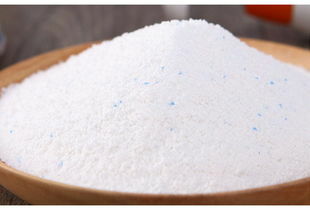 In order to satisfy the usage habits of consumers, it is recommended to use foam high washing powder. 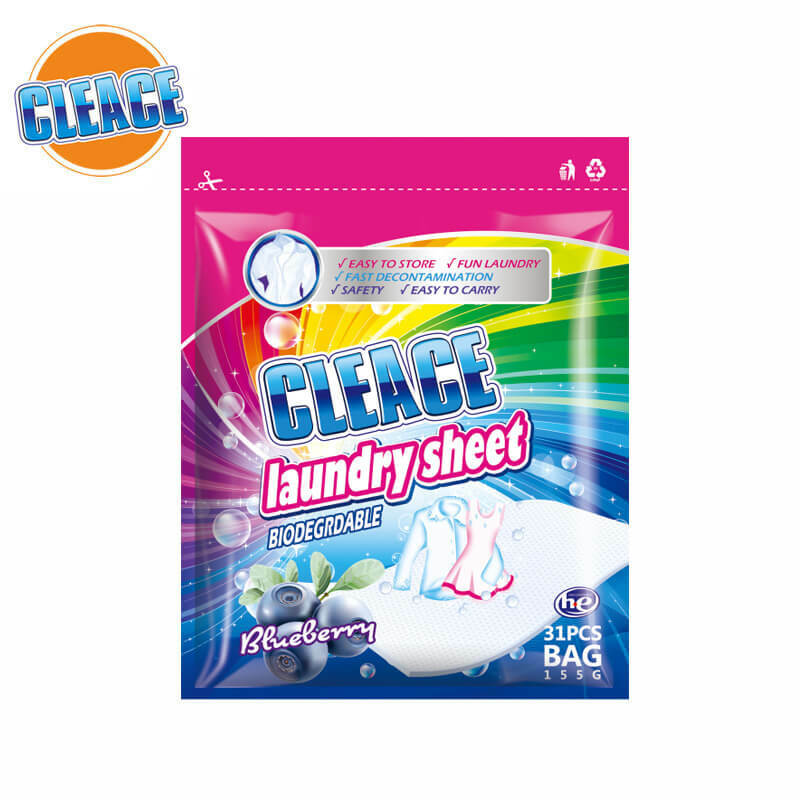 What does the phosphate do in washing powder? For more than 50 years from the birth of washing powder, phosphate has been known for its good performance and good safety. 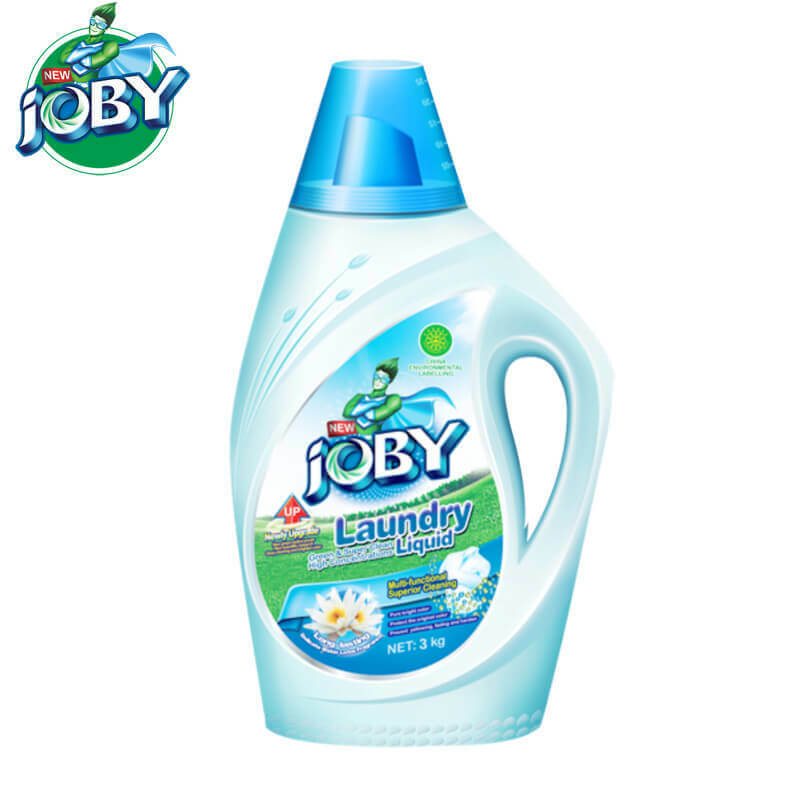 It is a good aid for washing powder. 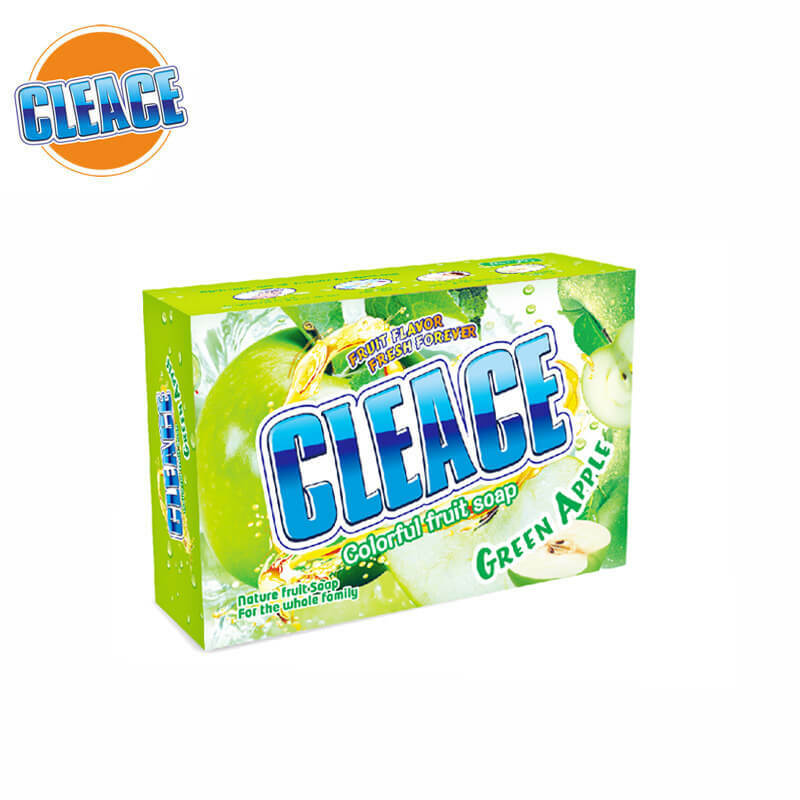 It has the important function of softening hard water, alkaline buffer, dispersing and suspending dirt and washing. Is the phosphate in the washing powder poisonous? No. Phosphorus is the necessary material of life, each year about 700 grams of phosphorus intake from the diet, out of more than 500 grams of phosphorus, phosphate, in addition to used in detergent, also as legal using food additives at home and abroad.